Rob Rathmann | all galleries >> Galleries >> Fun With Cancer! > Uni-corn? no...err..Bi-corn? 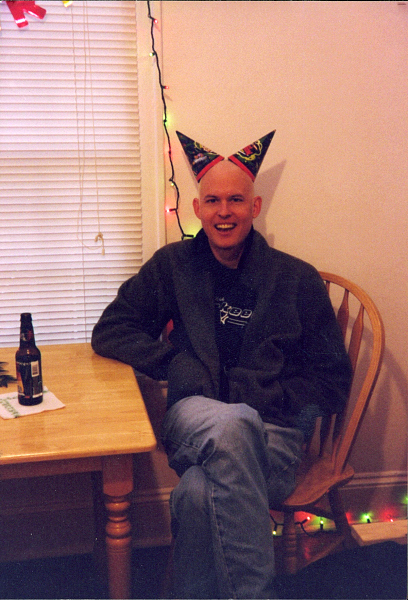 This was a dual celebration: last day of chemo AND my 30th birthday.